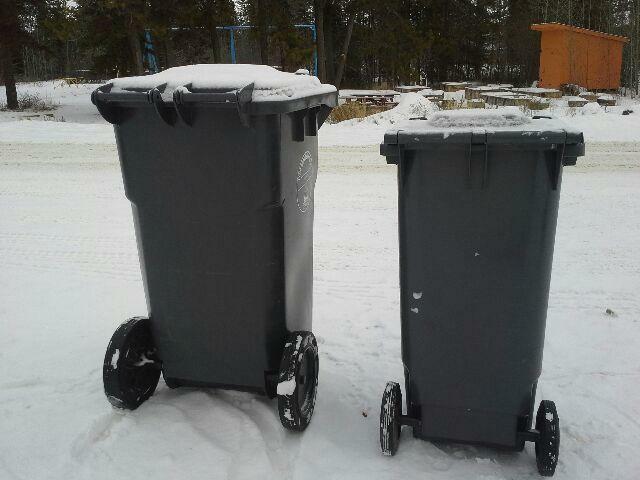 In the spring of 2014, the City of Whitehorse put out a call for participants in their “mini-cart” waste reduction pilot program. 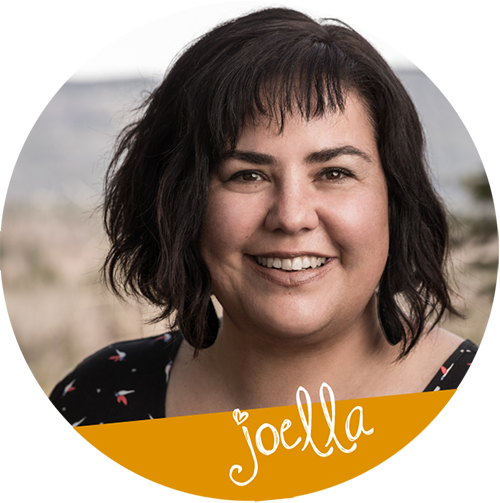 Kate White, MLA for Takhini-Kopper King saw the ad and put her hand up to take steps towards minimizing her waste. 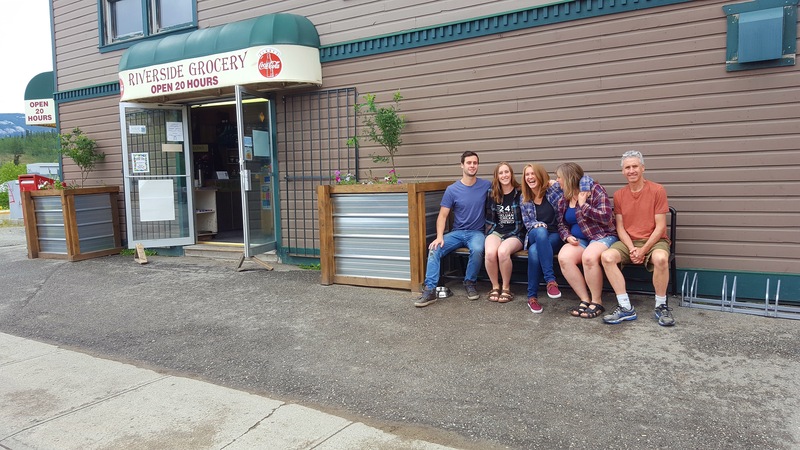 The City of Whitehorse launched the small cart trial as these carts are easier to move, easier to store and help shift behaviour with regards to waste management by emphasizing the smaller capacity for landfill and the larger capacity for compost. Kate’s full-sized black curbside garbage cart was replaced with one that has about half the volume of the original, which she continues to use to this day. Kate still has a full-sized compost cart, and recycles everything she possibly can. 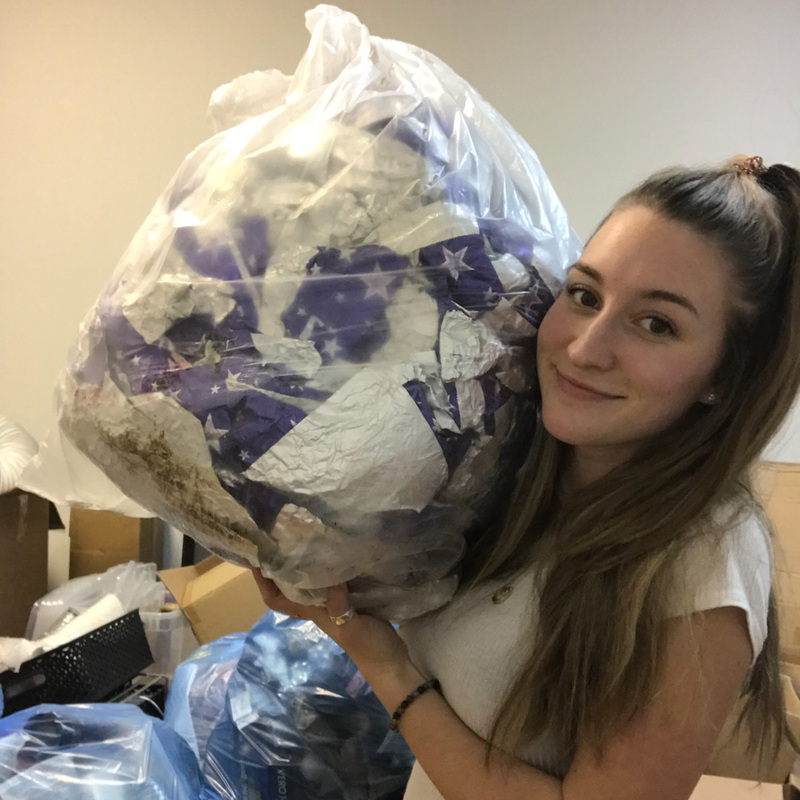 This means that even after two weeks, her garbage is still not full; and the contents of the garbage is mostly dog poop, which cannot be composted at the City’s facility. If you are interested in getting your large cart swapped out for a mini-cart, please contact the City of Whitehorse at 668-8312. Living at Marsh Lake, I didn’t realize this was a possibility. What a great idea!